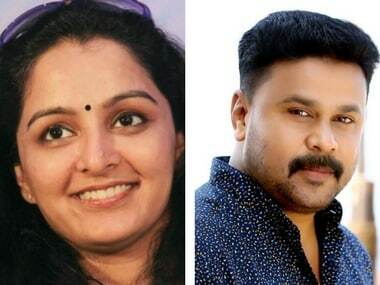 Malayalam actress Manju Warrier recently condemned the boycott of her former husband Dileep's upcoming film Ramaleela. There have been many protests against Dileep and Ramleela ever since he has been lodged in jail as an accused of the Malayalam actress abduction and assault case. While promoting her upcoming film Udaharanam Sujatha on Facebook, Warrier expressed her disappointment over the entire fuss against the film in the form of a strongly worded post. She said personal likings or dislikings for an individual should not affect the larger cause, in this case, the film Ramaleela. "Our likes and dislikes towards individuals should not affect cinema. A film is not an individual’s effort. It is the result of a collective effort. Several people invest their efforts, money and creativity into it. Their relationship with the film does not end once they leave the set after collecting their remuneration. 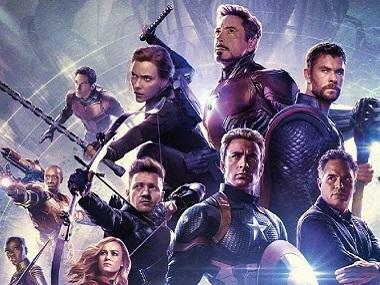 They are truly happy only when they know that the people have liked their effort and the film succeeds at the box office," said Warrier, as quoted by a report by The Hindu. She requested people to watch the film first before shunning away the film altogether prior its release, just because the lead actor is accused of a crime. Warrier says, "Cinema is the bread and butter for a lot of people. It provides medicines and textbooks for many. If the producers stay away, it will destroy several families and their dreams. Ramaleela is an investment of crores of rupees for producer Tomichan Mulakupadam. It’s also the movie of a debut director Arun Gopi, who has been dreaming about film for years. We do not have the right to deny their right to screen it. It will be an injustice to cinema if we do that. Time will not forgive us. Let the audience watch Ramaleela and decide," reports The Hindu. Ramaleela and Udaharanam Sujatha are slated to release on Thursday, 28 September; as per manoramaonline.com.